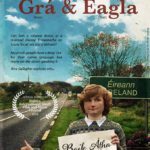 Grá & Eagla is a short documentary examining Irish people’s attitudes towards our native language. 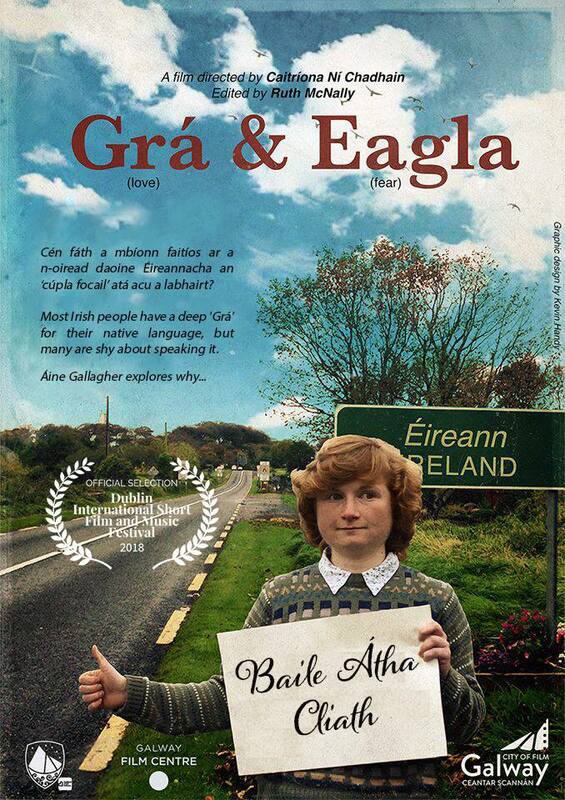 The story follows comedian Áine Gallagher as she prepares material for her bilingual stand-up comedy show, giving her an opportunity to explore why so many Irish people feel passionately about the Irish language but lack the confidence to speak it. (In English & Gaelic).